When someone searches online for your company’s services or products, you want your site to dominate the results. Businesses that show up in the top ten results get 90% of the traffic and click-throughs. If you’re showing up on the fifth page, your business may as well be closed because businesses there get less than one percent of total search traffic clicks, according to an AOL study. Where you rank in a search depends on your domain authority (DA), which is a score based on search engine optimization (SEO) factors. Your domain authority matters because it essentially determines the number of customers who come your way. So, how do you increase your DA and sales? 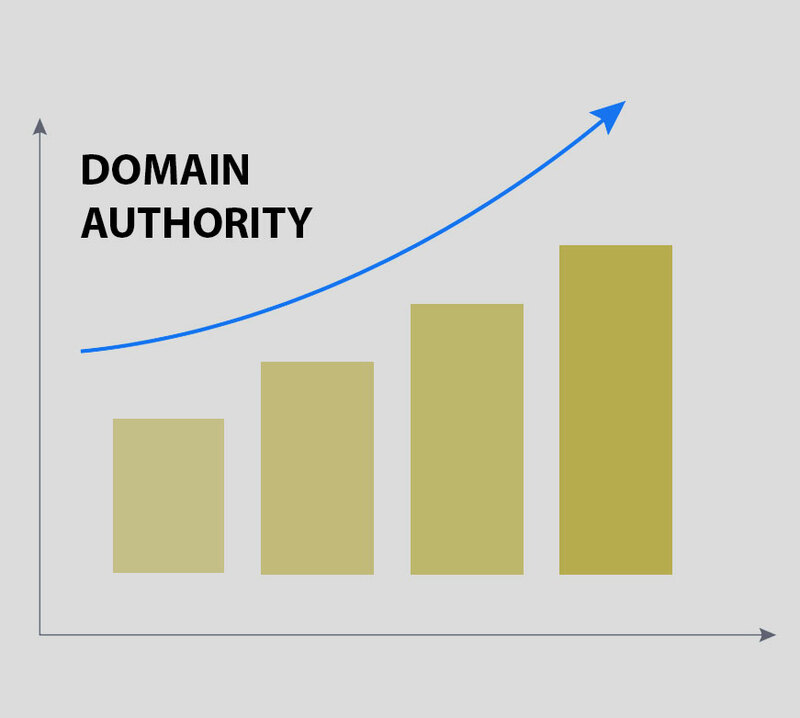 Before we answer those questions, let’s dig deeper into domain authority. Around 2006, a company called Moz in Seattle created metrics that determine domain authority. Moz uses its own algorithms and an amalgam of SEO factors which examines websites and assigns them a score based on a scale of 100, with 0 being the lowest ranking and 100 the highest. Some websites like YouTube, Facebook, and Twitter have a perfect DA score of 100. But they’re among the few. Most websites don’t have perfect scores. Websites with DAs between 25-50 are considered to have good scores, while sites with scores 50 and higher are considered awesome. But getting it is tough. Your DA may fluctuate drastically depending on what you do to your pages. So, how do you increase your DA score? Do you need to hire a digital marketing agency? How do you keep your score high? If you’re web developers and marketing team are short on time, hiring an outside SEO company or a marketing agency is a good option. They can analyze your SEO and marketing needs and help improve the DA of your business’ website and blog. Unfortunately, if you don’t make frequent updates to your corporate website, your DA score will drop. When someone visits your website, then clicks off and goes back to searching, that’s called a bounce-back. The time it takes for the bounce-back is called the dwell time. If you can keep customers on your page longer (increase your dwell time), it will increase your website’s domain authority. Dwell time is important because it represents the total time a visitor spent on your website before returning to the search engine results. Dwell time is an SEO metric that calculates user engagement, session duration, and click through rate. The more time visitors spend on your website reading a page (infographic, article, or video), the better rankings that page will get with DA and in search engine results pages (SERP). A corporate website can gain a decent authority and an edge over its competitors if it focuses on increasing the dwell time and reducing its bounce rate. Since external links to other websites can increase DA, people often link to multiple websites even if they’re not relevant. But search engines like Google now see through that trick and won’t increase SERP because of it. Instead, research and identify websites and pages that are credible and related. In other words, work smarter, not harder. Start by creating a list of websites in your area that accept guest posts and infographic content. Check them out to ensure they have good traffic and that they don’t link to spam sites. If they’re credible, then pitch to provide them a guest post so that you can appropriately link back and forth. Create a well-written and engaging post targeting your keywords, and hyperlink keywords to your site’s URL. Don’t keep linking the same words; get creative and link similar keywords back to your website. Also, create an infographic post on your blog and promote it on social media. Encourage others to use it and link back to the original infographic on your website blog. Another idea to get people to link to your website is to offer a giveaway. Consider hiring a reliable advertising agency for giveaway promotions that attract external links. Nothing can be more frustrating than a website with poor navigation. It will frustrate your visitors in no time flat and they’ll leave. Good navigation will help visitors find what they need faster. In fact, the design of your navigation can solely determine the success or failure of your company’s website. So, make it a priority. Put the navigation bar at the top or side of your website, so that visitors can always tell where they are and where they need to go next. Don’t get fancy. Follow the basics. Make your content simple and easy to understand. Write as you talk. And talk like you’re explaining something to your grandma. Clear and concise, with key examples that she can relate to. Always have a search button. Some people hate to read and go straight to the search bar to find what they’re looking for. Highlight important text so that visitors know what to pay attention to. In 2013 after a Google Penguin 2.0 update, many websites saw their page rankings drop because they had poor quality content and toxic backlinks. Toxic backlinks are the links you get from link schemes, gaming sites, payday loan websites or other related and scam websites. Links like those damage your SEO. If Google notices your website has a fair number of toxic backlinks, it may reduce your DA. If you see a sudden drop in traffic and receive a warning notification from Google, it means you need to find and remove toxic backlinks. You don’t want to be linked to websites with a lower DA score, that is not indexed on Google or have a lot of questionable backlinks. To remove them, contact the site owners directly or use the Google disavow tool. If you’ve received a warning from Google, you’ll have to apply for reconsideration after you remove the backlinks. Google will re-check your site to see if the problem has been resolved. If it has, Google will restore your ranking. The major factors affecting DA are content quality, backlinks, dwell time, navigation design and user experience. Once you nail down those elements, your domain authority will improve. 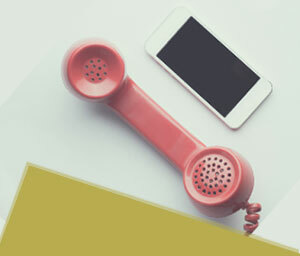 If you don’t have the bandwidth to work on your website and keep it updated, you can hire a digital advertising and branding agency in Tulsa like Levo to increase website traffic and sales.